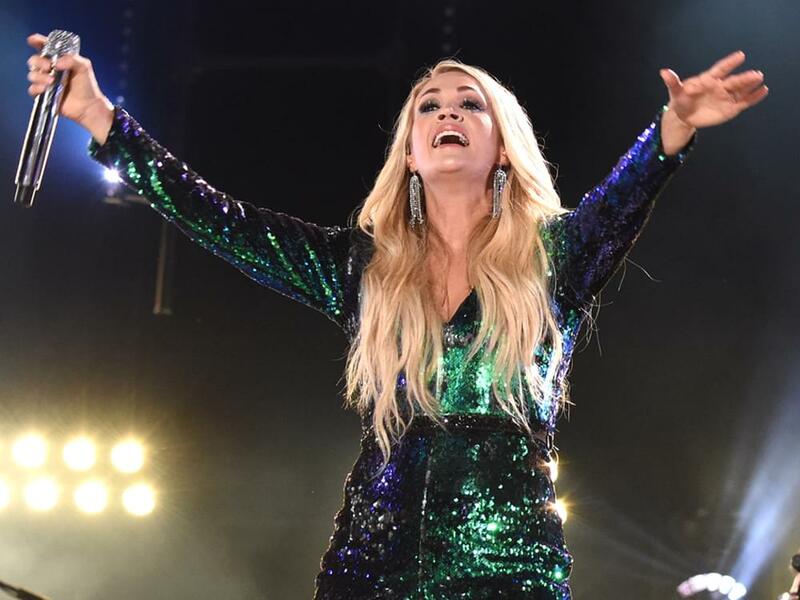 Carrie Underwood will headline Spotify’s inaugural Hot Country Live concert on July 4 at New York’s The Rooftop at Pier 17. The new live concert series will serve as an extension of Spotify’s Hot Country playlist, which combines music and video into a single view, allowing users to listen to their favorite audio tracks and to watch interviews and music videos. “I’m thrilled to be a part of Spotify’s first ever Hot Country Live show, and can’t wait to celebrate the holiday playing live music under the stars,” says Carrie. Dan + Shay will open the concert on July 4, two weeks after the release of their new self-titled album on June. 22. The Rooftop at Pier 17 boats a 1.5-acre rooftop with views of the East River bridges and room for up to 3,400 standing guests. Future Hot Country Live concerts will be announced in the coming weeks.